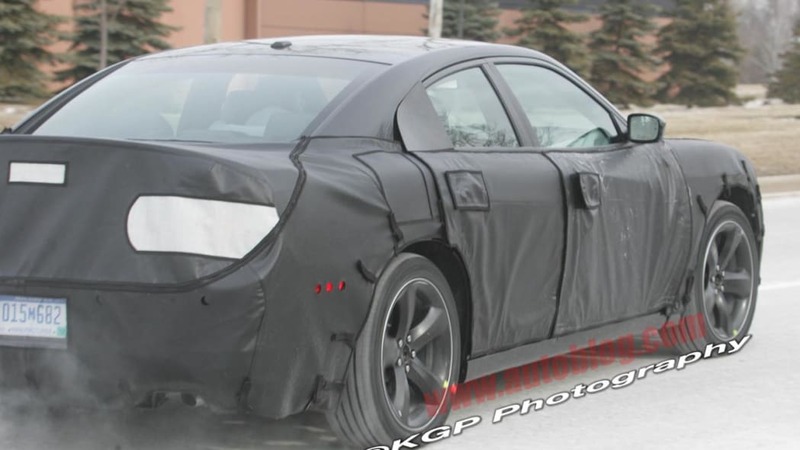 During Chrysler's epically long five-year business plan presentation, there were a few Powerpoint slides that caught our attention. 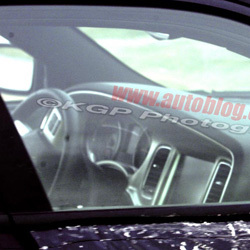 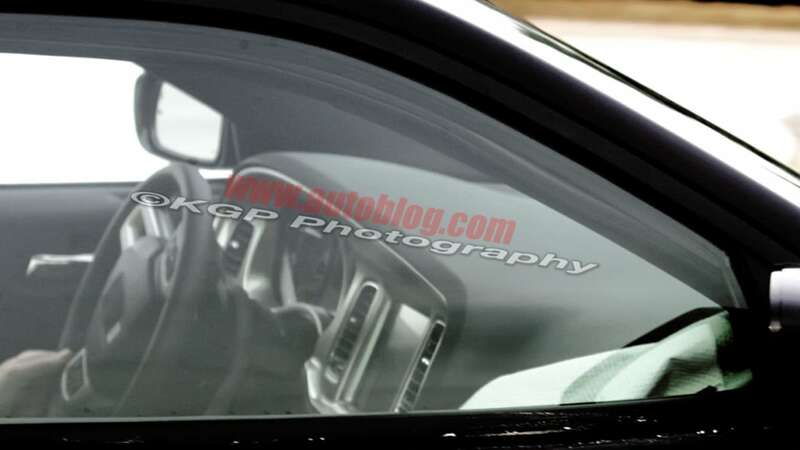 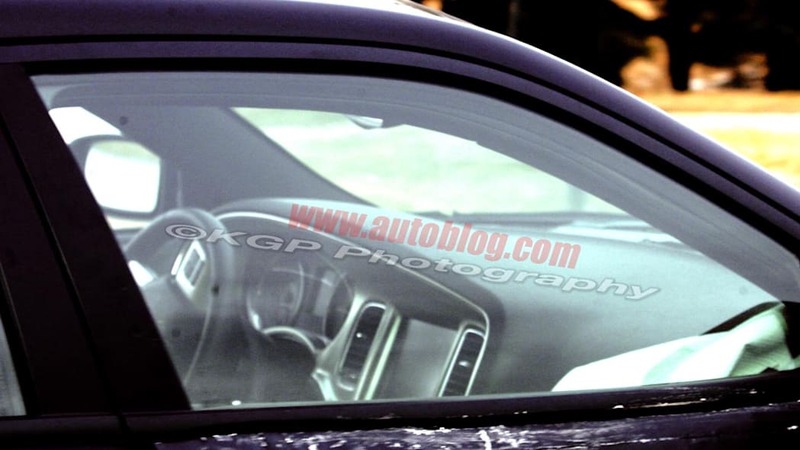 Among them was this shot of a new sedan with a sloping C-pillar. 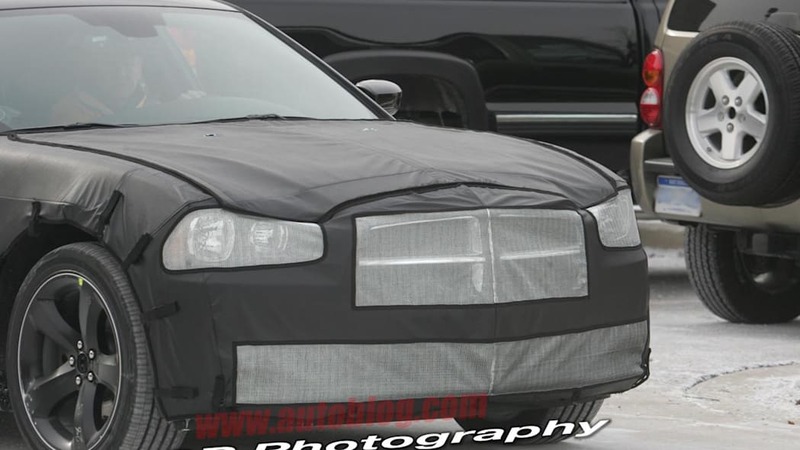 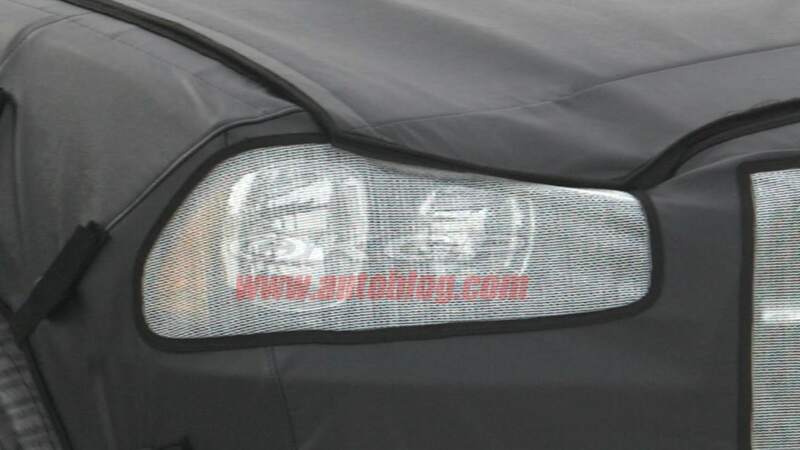 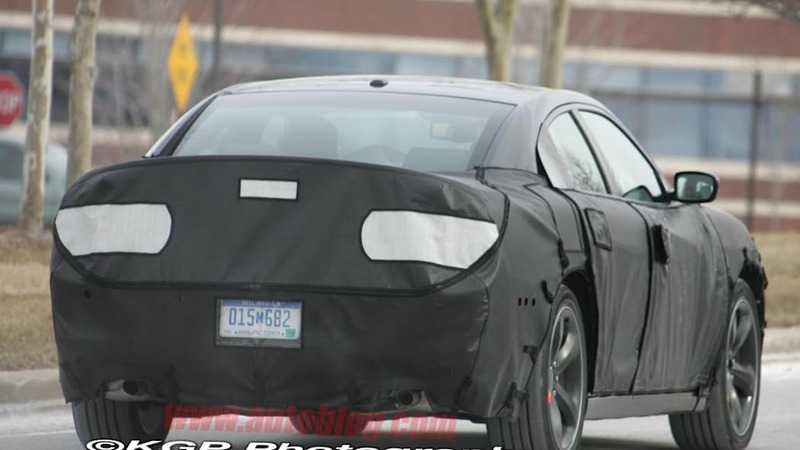 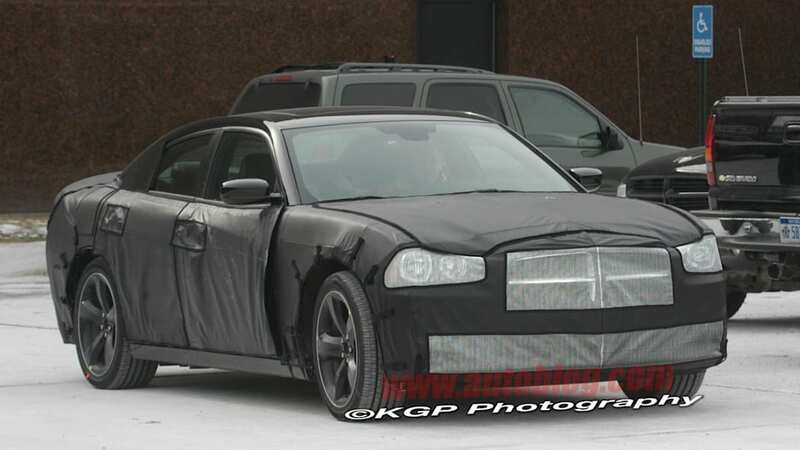 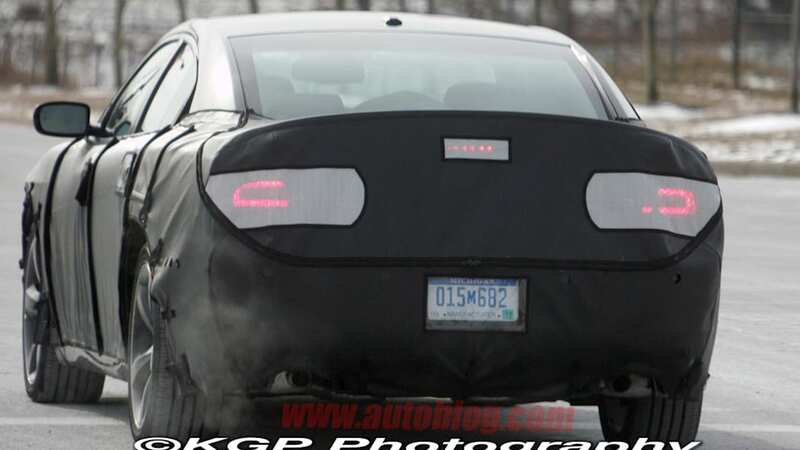 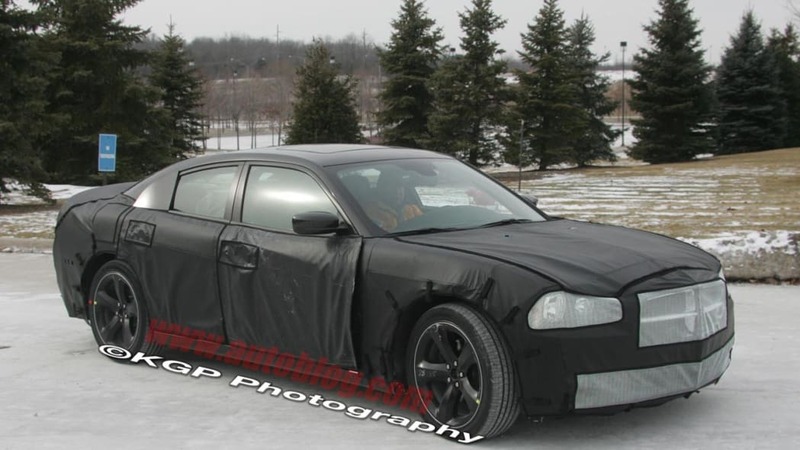 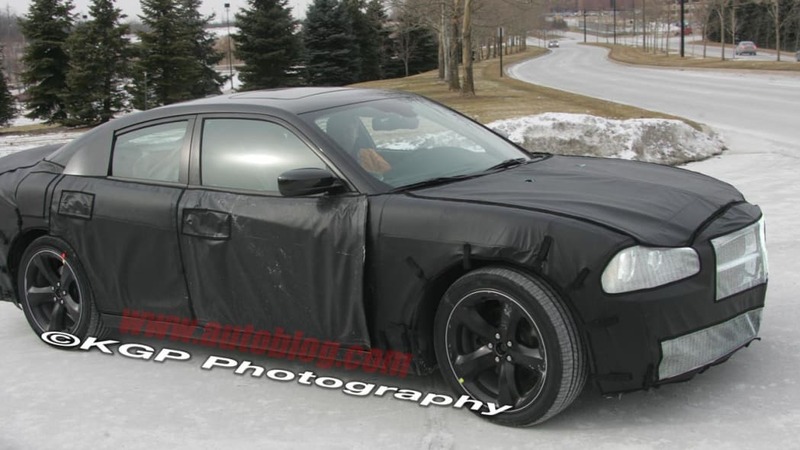 It didn't take much deduction to conclude that the roofline in question would form the next Dodge Charger, and now we've got more photographic proof that development is underway.